Hello from 2016. The kids are back in school and I am sitting here in disbelief that another year has come and gone. While I blogged less in the last year, I accomplished many things with my family, advocacy, and living life. As the boys have gotten older, I am more conflicted with what I should and should not share. I have a list of posts that are waiting to be written based on our traveling and programs that we went to during the last chunk of months. In addition to this, I have a notebook with drafts of posts written. Yes, I went old school. While waiting outside for the kids each afternoon, I grabbed a pencil and paper. There’s something calming about witnessing words race onto a sheet of paper. Many people are selecting a word for 2016. Over winter break I kept thinking about this. There is so much happening this year. NHL will be a Bar Mitzvah. My first born will therefore officially be a teen. Talk about a major kick in the gut. In addition to this, a rather big birthday is at the end of the year for me. Lots to do and eventually plan for all of that. In addition to this, the fight continues in the world of educational advocacy. The level of disgust within NYS from parents and teachers is high. I continue to get more and more angry for my children and at the attack on my profession. None of us are giving up and we all know that simply changing the name of a policy is not fixing the problems created by the reform movement. GRRRRRR! So, what word should I select for 2016? 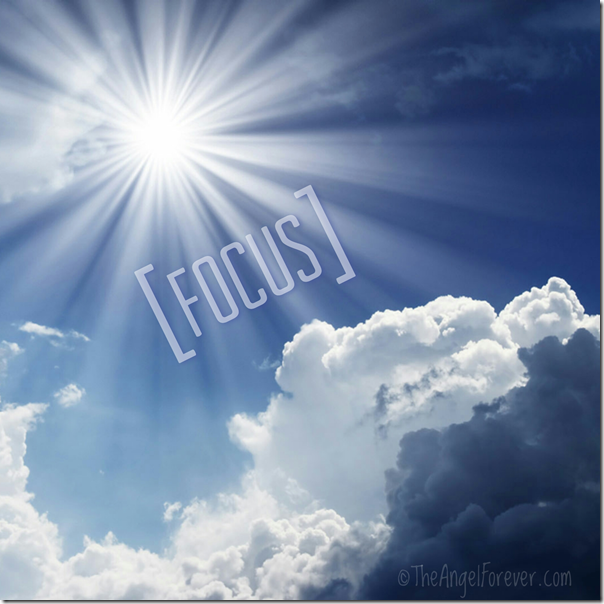 I believe focus will be my word. I need to keep my mind on one thing at a time so I don’t get overwhelmed and forget the goal at the end. ME! It’s time to be selfish and work on making me happy and healthy. I will make time for this because, if I don’t, it will not only hurt me, but also my family. making a Bar Mitzvah that will make NHL happy. He’s working so hard I want him to smile and not worry about a thing. going with the flow. I can’t control everything and I have to remember that. I’ve done better with that in some avenues like the kids and school, but need to work on other aspects. traveling to more locations for day trips or long weekends with the kids and TechyDad. We only have so many more years to make as many memories as possible. There are many museums and places within driving distance that we should explore. an editorial calendar. Freelance work and life pushed some of my own writing to the side last year. I enjoy coming here to write and document things. It’s therapeutic and helps, so I must make it something I do at least a few times each week. getting to TypeACon in October. It’s my favorite conference in a magical place. It’s also very close to my birthday, so it will be part of my present. purging things we don’t need. It’s funny how belongings grow and multiply. It’s time to get the entire family involved and let others have things we no longer need, but they may enjoy. 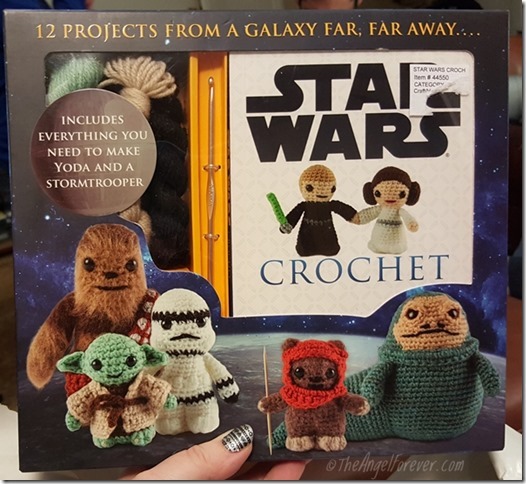 moving outside of my comfort zone in crochet. 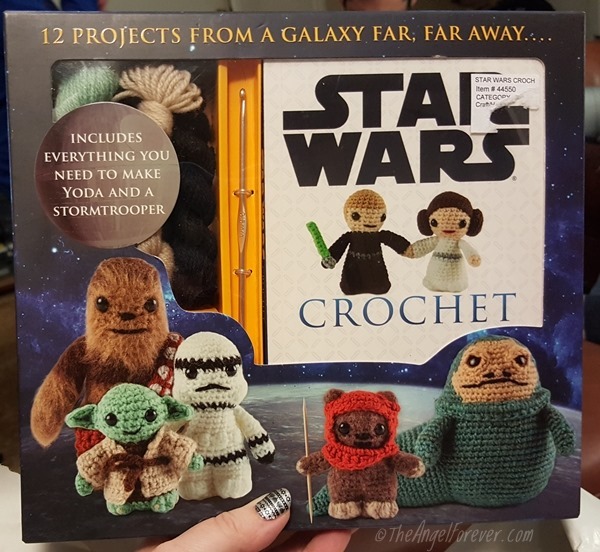 I want to try reading more patterns and this includes the Star Wars set that I received for Chanukah. reading more throughout the year. I often cluster read. While I enjoy books, I debate if I should read, watch a show, or work on a project. Audio books will on my phone when I drive and I have my Kindle app so there’s never an excuse to read for at least thirty minutes a day. There are more items that I want to focus on, but this is a good start. Once again, I am going to take things one day at a time and just keep swimming. What are the items you plan to focus on in 2016? It’s no secret that I love to color. 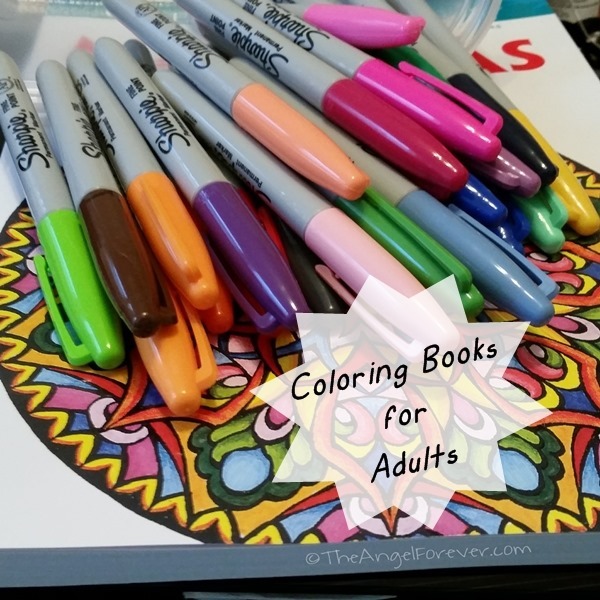 While many are starting to realize the calming effect of adult coloring, I have known this for years. What I love these days is that there are so many book options to pick from. In addition to this, I have grown to appreciate some amazing artists that make these books for us. 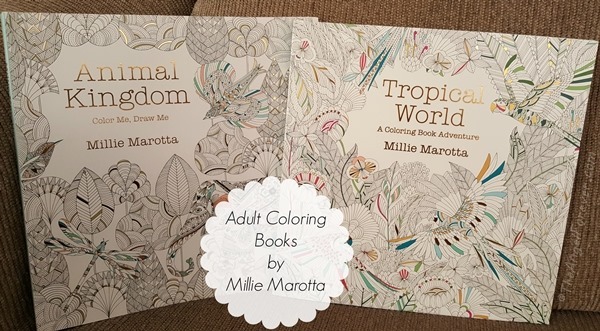 Thanks to Sterling Books, I was able to check out and review the latest coloring books by Millie Marotta. Both of these books burst onto the scene in September 2015. I had looked at books by Ms. Marotta, but never owned one prior to this. The books are stunning on their own. I could sit looking at her beautiful art because it is calming without pulling out the coloring items. 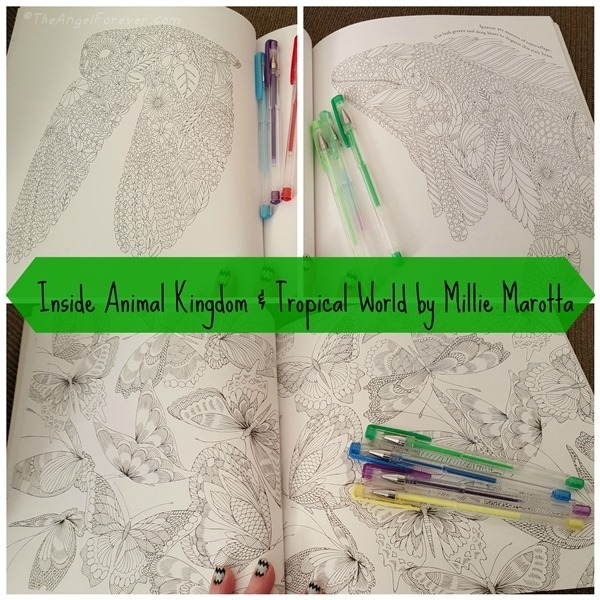 Animal Kingdom is waiting to be colored and is filled with illustrations of whales, owls, flora, and other creatures. In addition to this, there are spaces left by Ms. Marotta with cues around them to inspire your own creativity. Tropical World is filled with images of flowers, birds, butterflies, and reptiles. 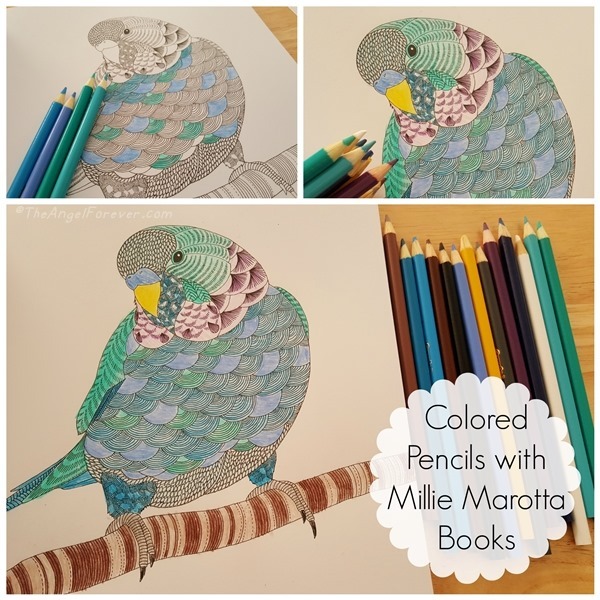 When I started to use this book, I tried colored pencils since that is what Ms. Morotta suggests for blending and more depth. Prior to this, I used mostly Sharpie markers in my adult coloring books. I knew this was not an option for these drawings since the book has images printed on both sides of the paper. I had to try something that would not bleed through. I need to get used to colored pencils again. I also tried some gel pens. I really enjoy these because they add sparkle and it’s even more therapeutic to see the strokes of the ink as you color in the spaces. 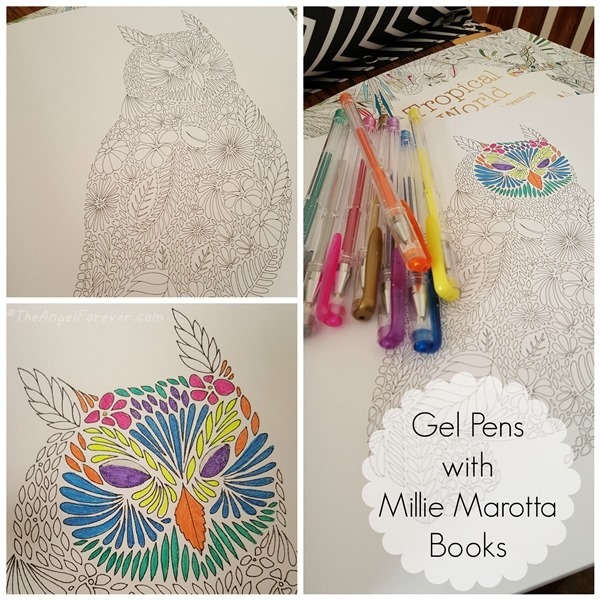 The gels pens worked beautifully on the paper in these books. They did not go through the pages and do extremely well in the small intricate spaces. Another item that I love, is that Millie Marotta has made a video of drawing an image from this book. It truly is fascinating to watch how she creates one of these stunning pieces of art. The process involved to make these books must be a labor or love. If you are looking for beautiful books to gift to someone this holiday season, I would definitely recommend Animal Kingdom and/or Tropical World. Add in something to color with and it’s the perfect treat that someone may not purchase on their own. 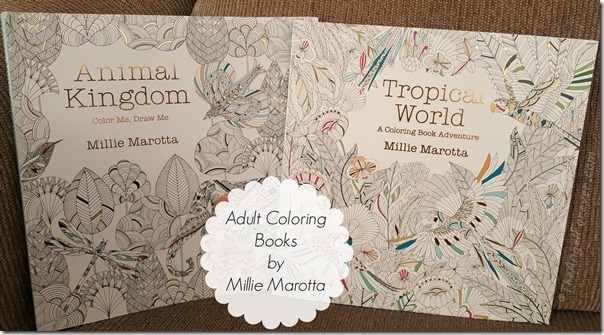 If you could have Millie Marotta create a dream coloring book, what would it be? As always, Tuesday Tales is all about sharing our love of books. What are you currently reading or what was the last book you read? Disclosure: As noted above, I received both of these books from Sterling Publishing to review. No other compensation was received and all opinions are my own. It’s always fun starting a new project. 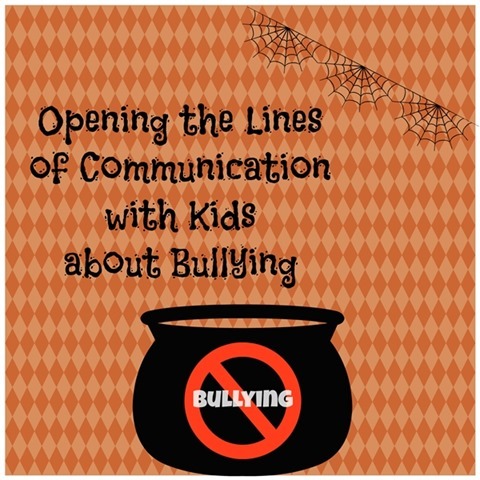 A few months ago, my friend Lynn from My Pixie Dust Diary contacted me about a new blog that she was starting. 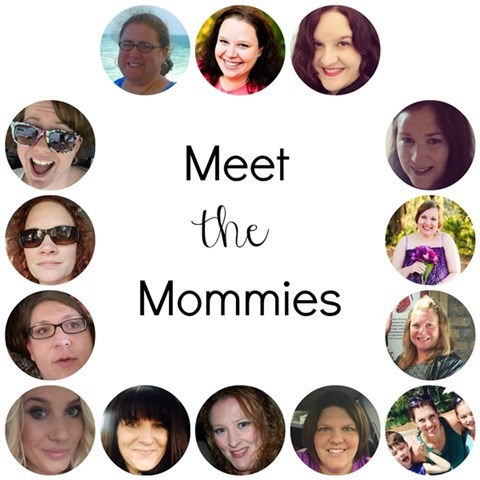 Her vision is a collaborative blog for moms from a community of writers. I am honored to be part of her amazing team at Always a Moving Mommy. I hope you will head over to Always Moving Mommy to say hello to all of us and explore. There is so much more coming in the months ahead. I can not wait to watch and read along with you. Who knew that it would be so hard to say goodbye? Yes, I am talking about our old couch in the photo above. Thursday evening we set it outside on the curb and much to my surprise I stood there with tears rolling down my cheeks. While it may seem just just an old couch, it apparently means a lot more to me than I expected. You see that couch with the squishy cushions and spring that had sprung was more to me than a piece of furniture. It was filled with memories of years gone by. 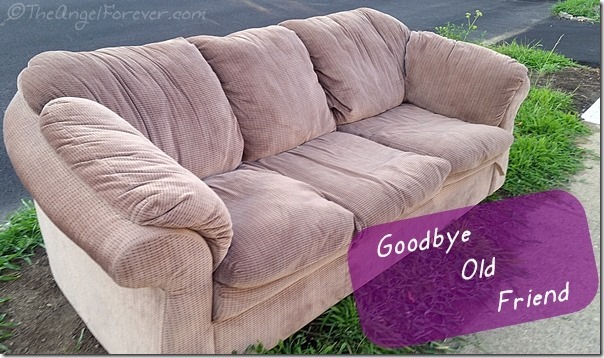 This couch was something that TechyDad and I picked out right before we got married. It was our first purchase together. Little known fact, I used money my Nana and Papa left me to buy this and other items that we got when we started our life together. I was sitting on this couch reading the sixth Harry Potter book when I was nine months pregnant with NHL. I stood up because I was uncomfortable and felt a pop and whoosh! Yes, my water broke and the big kiddo was on his way into the world almost twelve years ago. Countless hours were spent on this couch nursing both of my babies. My rear went numb at times, but those snuggles made the couch my happy place. Over the years, I watched the boys grow up on this couch before my eyes. They would nap, snuggle, bond, and yes even wrestle each other in this very location. 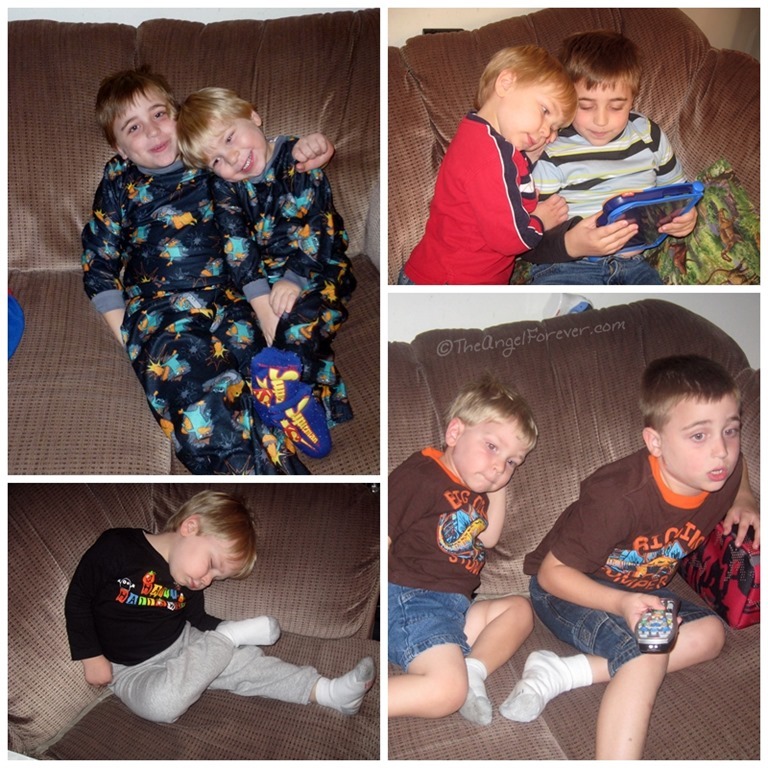 Almost every year, we would scramble to take photos of the kids for our New Years cards on this couch. We would often dress up the area with a blanket, stuffed buddies, or something else. In the end, I know it was time to say goodbye to my old friend, but I will miss her. 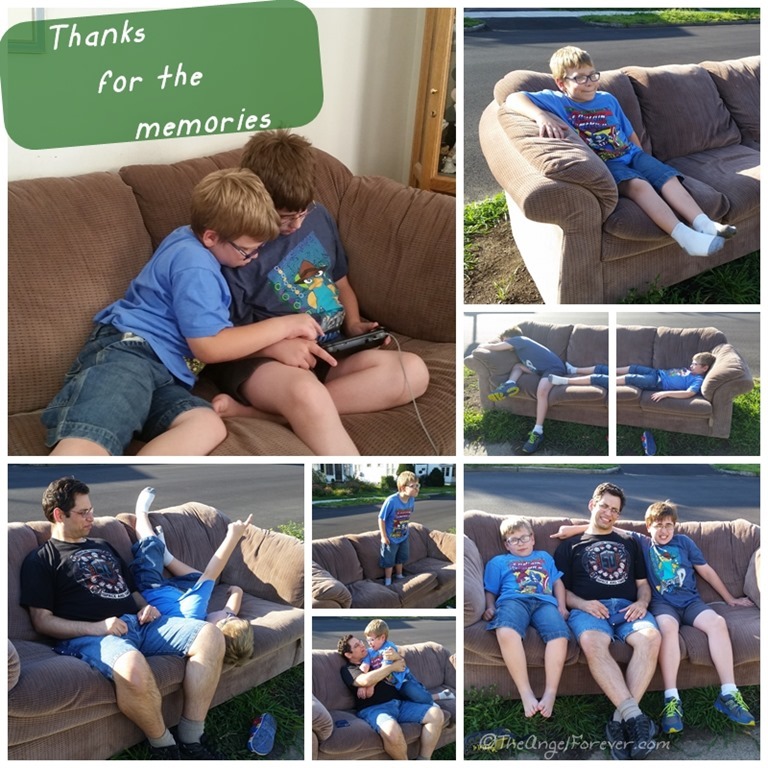 Of course, I am also excited about our new couch coming this weekend and making new memories. Now, who wants to help me alphabetize the list of rules for the kids? 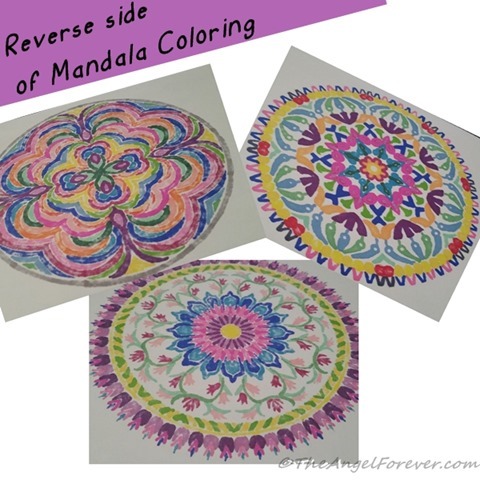 Do you like to color and do you have your own coloring book? Yes, I am talking to the adults out there that are reading this. When I was in elementary school, my fourth grade teacher used to give us coloring sheets to do when we finished our work. She had markers and colored pencils for everyone to add our own touch to beautiful geometric designs and tessellations. My love for these books carried over to my own classroom many years later. I had them for my middle school students to use when they wanted to decompress. 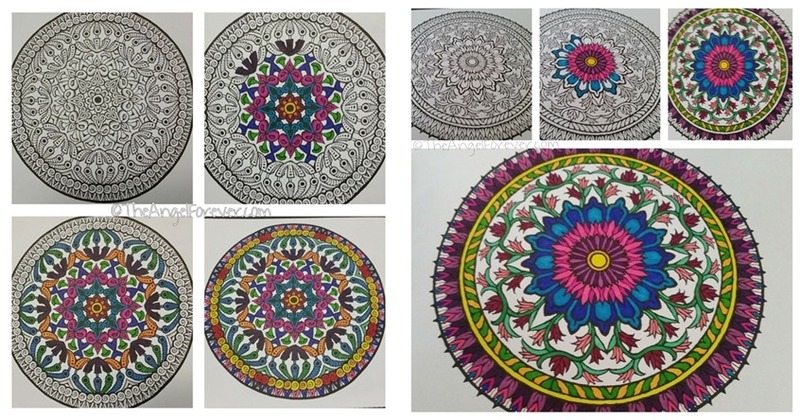 In recent months, the art of adult coloring has become popular. I watched friend after friend post articles about how helpful coloring can be for adults. Taking time for yourself with a design to color has been proven to help relax individuals and reduce stress for some time. Stress could be my middle name and I was waiting for the right time to get my own new book. 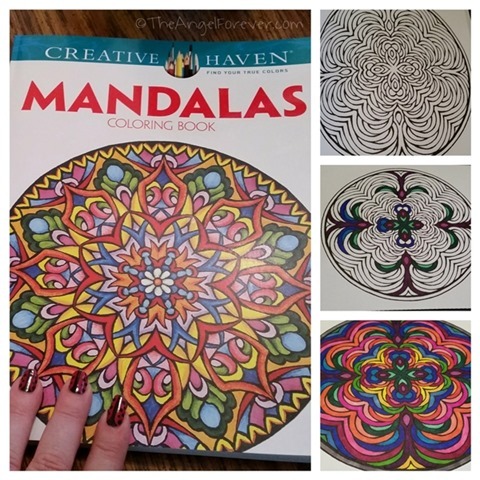 The other night, JSL went with me to the book store where I picked up one of the Creative Haven Find Your True Colors books by Dover Publications. This publisher made many of my favorites when I was growing up. After spending time debating several books, I selected the Mandalas Coloring Book. That night I had to color. The book was calling my name and my Sharpies were sitting there looking for a project. I started before getting the boys into bed and went back to my design later. I was in love with coloring all over again. Since that day, I finished coloring a few more designs. Little things about coloring amuse me and make me smile. I even adore the design that shows up on the back when the markers bleed through the paper. Do you see anything hidden in this college below? JSL sure thinks that he sees something. I adore this book and hope to take it on our cruise. I can just imagine sitting on a deck of the ship coloring while listening to the ocean. So tell me, have you picked up a coloring book as an adult? I would love to know what books are your favorites and what medium you prefer to use when coloring.